Upon further review, Juan dela Cruz deserves highest praise for its success. As the country's number one primetime series nears end, Coco Martin will continue to amaze us with his heroic acts as he saves the world from the aswangs. So don't dare miss the finale and keep score on what's unfolding on Juan dela Cruz! 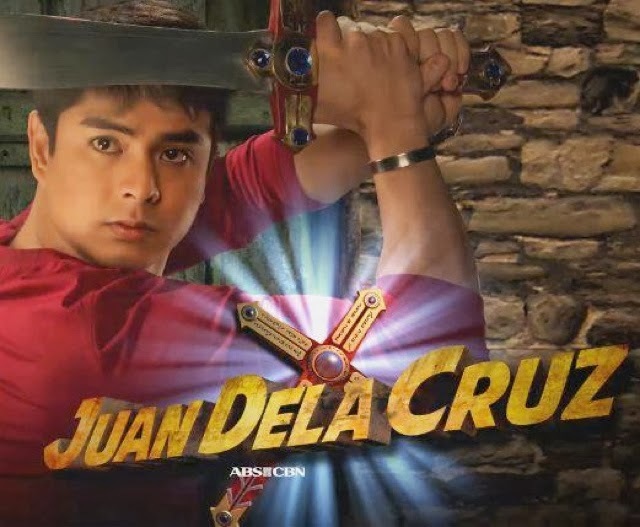 What makes Juan dela Cruz a top-rating series? No extravagant costumes and setting, just a more engaging story, action-packed scenes, and yes, Coco Martin. Step 1: Notice his androgynous Pinoy superhero looks: the face, the perfectly-formed lips, the luminous black eyes... his cheekbones especially, you could cut yourself just pinching them. Step 2: Listen to his rich, deep like black coffee voice that gives justice to the word "Yummy", ( if you haven't done so yet) that will most definitely catch your attention. Step 3: Look at the way he moves, how he talks, how he walks, how he uses emotions. You are more than welcome to disagree and debate the steps mentioned above, but it is my opinion. Nothing more, nothing less. He has gone from relatively humble beginnings, as a supporting cast, an actor in an indie film into getting a lead role which shows his wide range and ability to play a myriad of roles. Indeed, he's an astounding actor with versatility that never ceases to amaze me. Amazingly kind and without doubt, one of the most mind-numbingly talented actors today. He nails every single role. He cannot do wrong! Ramon in Tayong Dalawa? Nailed it. Alexander and Javier in Minsan Lang Kita Iibigin? Nailed it. Daniel Guidotti in Walang Hanggan? Nailed it. Hell, even his Nescafe and other commercials are fantastic. He doesn't just read scripts fed to him, he actually puts part of his soul into what he does, and it makes him such a beautiful person for doing that. It's amazing how he can take on huge roles with such iconic characters like Juan dela Cruz and completely make it his own. Looking back at the list of movies and teleseryes, it wouldn't be hard to argue that Coco is one of the most versatile and best actors ever. He doesn't just play his roles - he becomes them. And Juan dela Cruz is what he does best. 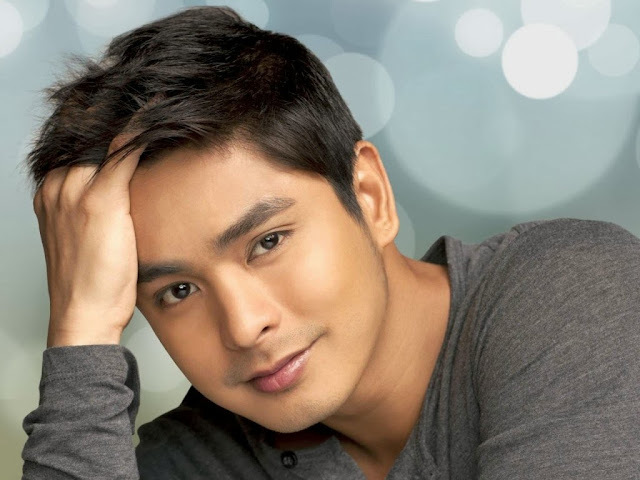 Despite his sudden rise to fame, Coco Martin remains humble, level headed, generous with his time and uses talent to help others while seeming to be a pretty decent bloke to boot. Sorry for the Coco Martin LoveFest, but I believe that when someone is a good person and makes the world around them a better place, that person deserves to be applauded. He is also an inspirational role model, as he still retains this modesty and humility uncharacteristic of a popular actor. His focus is less on himself, and more on his craft and his new advocacy. The humility and intellect he conveys when he speaks is mind-blowing. His teleserye "Juan dela Cruz" has inspired him to embark on a special advocacy project called 'Juan Fun School Day' to help people such as children needing school supplies. 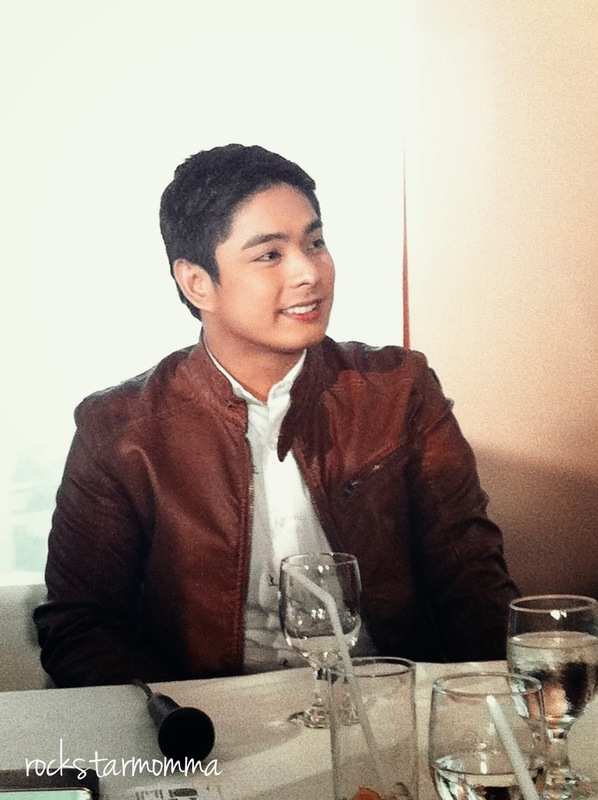 “Yung 9 months na pagtrabaho namin, I learned so much from my character, lalo sa pagtulong sa kapwa. We are giving school supplies sa mga schools," said the 31-year-old Gawad Urian actor. 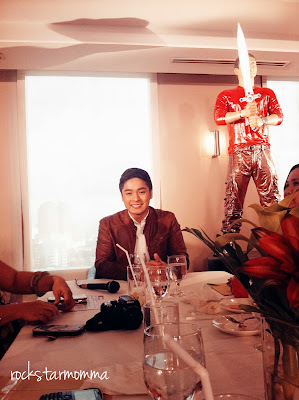 Coco Martin is one of the most humble, motivated, driven, and passionate actors that I have ever met. He's very close to the crew especially the cameramen and the people behind the set. Although he has reached stardom, you will not find a more grounded, respectable, family-oriented man in the business. Coco said he will miss working with the whole cast and crew after 9 months of working together, but he's also looking forward to have a breather or short vacation with his family. “Nakakalungkot kasi naging close na kaming lahat. Kahit na anong mangyari sa taping, umulan man, bumagyo, tuloy ang taping.But I am happy at the same time kasi makakapagbakasyon na kaming lahat." As enigmatic as he is talented, Coco Martin has always kept the details of his private life closely guarded. As he explained in a recent bloggers conference, he simply wants to enjoy a week-long vacation with his family at home. Apparently, it takes you a few minutes of the following video clip to admire him. He is brilliant in every way, shape or form. This guy's talent knows no bounds. If in doubt, watch the finale of Juan dela Cruz and anything else he's ever been in. Seriously, he's amazing! Also, I'm looking forward to a movie sequel of the series and Coco is looking forward to reprise the character on film. Don't miss the last few days of Philippine television's favorite superhero "Juan dela Cruz" weeknights after "TV Patrol" on ABS-CBN's primetime bida. 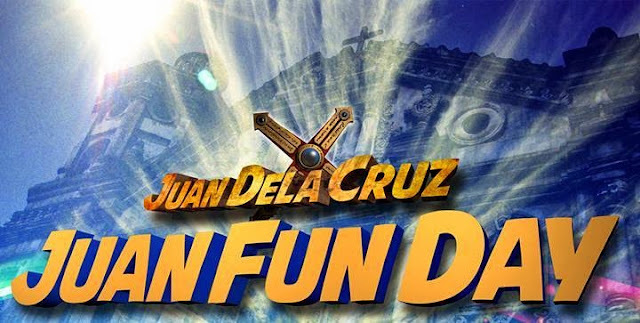 For more updates follow @JUANDELACRUZ_TV on Twitter or "like" its official Facebook fanpage Facebook.com/JuanDelaCruz.TV.